When you compare the 2019 Toyota RAV4 vs. Honda CR-V side by side, you’ll find that the RAV4 delivers unique safety features, more off road capability, and extra standard horsepower. Toyota of North Miami near North Miami can help you decide which crossover is best for your needs. Road Sign Assist – Stop signs, speed limits, and yield signs all appear on the RAV4’s Multi-Information Display. It makes it even easier to follow posted traffic signs in North Miami Beach. 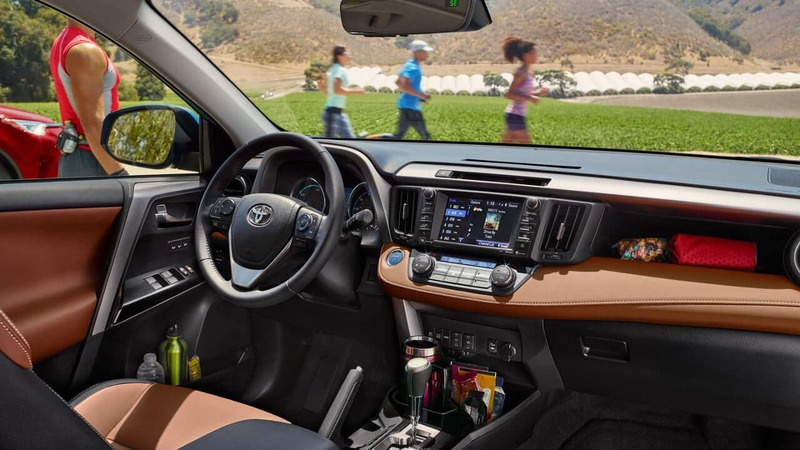 Full-Speed Dynamic Radar Cruise Control – Your RAV4 will maintain a consistent distance behind the vehicle in front of you, and it works both on highways and in stop-and-go traffic. Pre-Collision System with Pedestrian Detection – This feature monitors the area ahead of the RAV4 for potential collisions. If a danger is detected, it can activate the brakes to reduce the severity of the crash or, in some cases, even prevent it from occurring. On top of that, lane keep assist and automatic high beams are included with this innovative compact SUV. 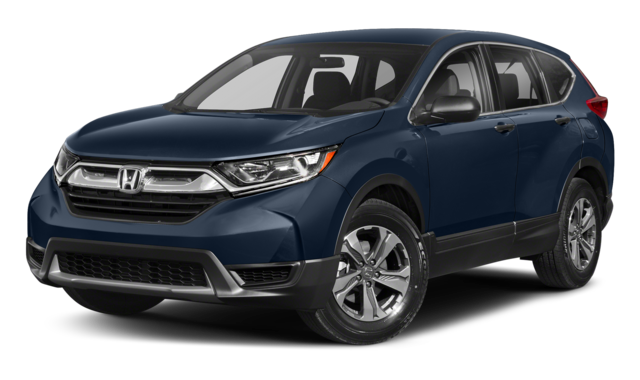 To add the Honda Sensing Package, you’ll have to pay more to upgrade to the EX trim level. 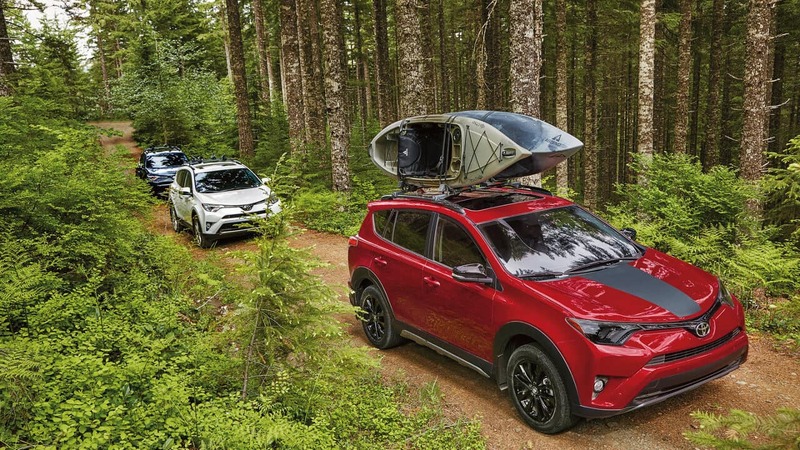 The RAV4 Adventure has received a big upgrade for 2019 that sets it apart from the Honda CR-V. It includes Dynamic Torque Vectoring All-Wheel Drive which can send power to the individual wheels that can best use it. In addition, it produces up to 3,500 pounds of towing when properly equipped, and a 120V/100W power outlet in the rear cargo area lets you get work done on the go. To try out the new Toyota RAV4, turn to Toyota of North Miami near North Miami Beach. 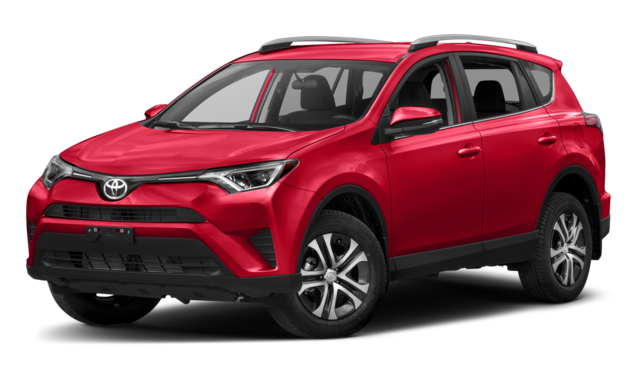 The Toyota RAV4 colors and our own RAV4 lease deals have made this crossover SUV more approachable than before, and you can contact us with any questions.